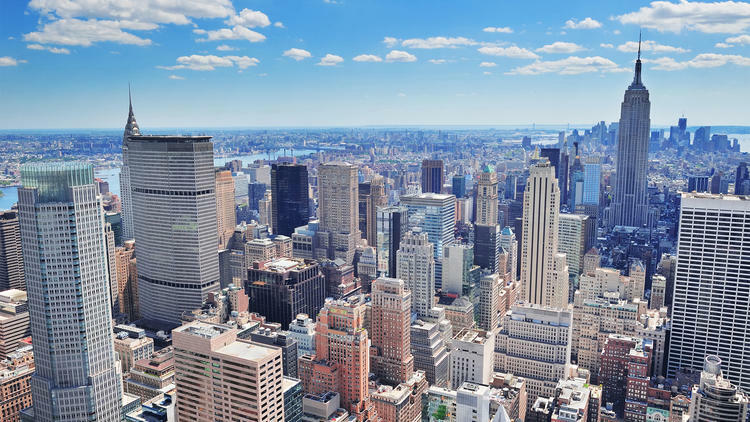 New York has neighborhoods for almost any interest whether it is theater, art, nightlife, or food. The best things to do in NYC, the best hotels in NYC, and the best family hotels in NYC are spread around Manhattan, but wherever the home base, it is easy to get around as long as lodgings are near a subway station (or even a bus stop). Learning the system is not difficult since much of central Manhattan is laid out on a grid with cross streets clearly numbered. If numbers go up, they are leading north or uptown, descending numbers head south or downtown. Most of the avenues are one-way, so buses travel in only one direction (route maps are posted at every stop). Subway stations are labeled either uptown or downtown to show the direction of the trains on that track. Find out where to stay.